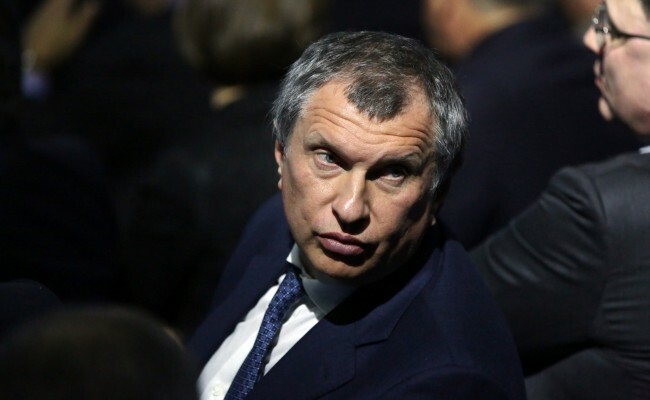 The boss of the Russian state-run oil company, Rosneft, Igor Sechin, criticized OPEC’s decision not to cut production on the sidelines of the International Petroleum Week in London. Mr Sechin, who is among the closes allies of President Vladimir Putin, blamed a myriad of factors, ranging from financial speculations to American government policy, to be behind the cheap oil. The price of oil has decreased by more than 50 percent since mid-2014 when the United States seized the market with its fast-growing shale supplies. He also said that the decision of the White House to relax the ban on crude oil exports has been “protectionist” with the aim to distort markets. Mr Sechin said that “OPEC has lost its teeth” and added that OPEC’s decision to let prices fall had only led to a “destabilization” of the market pointing out that such a major fall in the price of oil cannot be explained only by market forces but other factors might also be at play. Although his accusations were somewhat vague, he hinted that the collapse in the oil price might have been orchestrated by Saudi Arabia and the United States to do harm to Russia and Iran. Despite being careful to be as diplomatic as possible, he said that prices have been “manipulated” and he specifically named the oil futures markets in New York and London as possible drivers.